From captivating portraits to stunning landscapes, the art of Jonathan Howe speaks to the heart, satisfies the eye, and relaxes the mind. 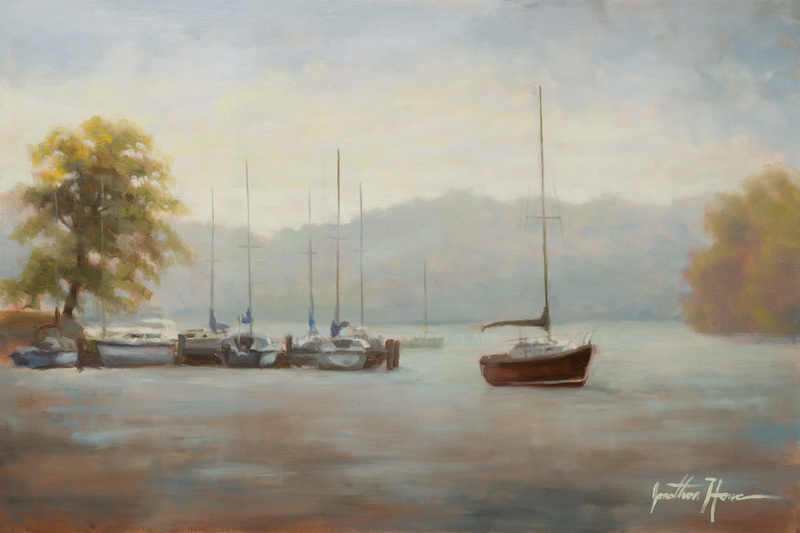 Jonathan Howe is a master portrait artist and landscape painter whose work graces the walls of homes across the Southeast. 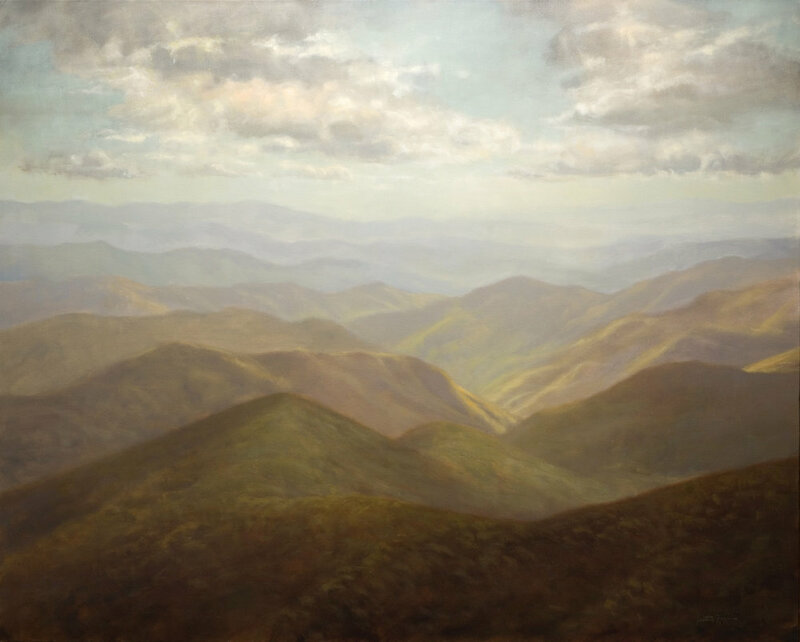 Living and working near the Great Smoky Mountains National Park, Jonathan's landscapes capture the calm, compelling, peaceful, and rich beauty of America's countryside. Enjoy touring his work and feel free to let us know you dropped by. 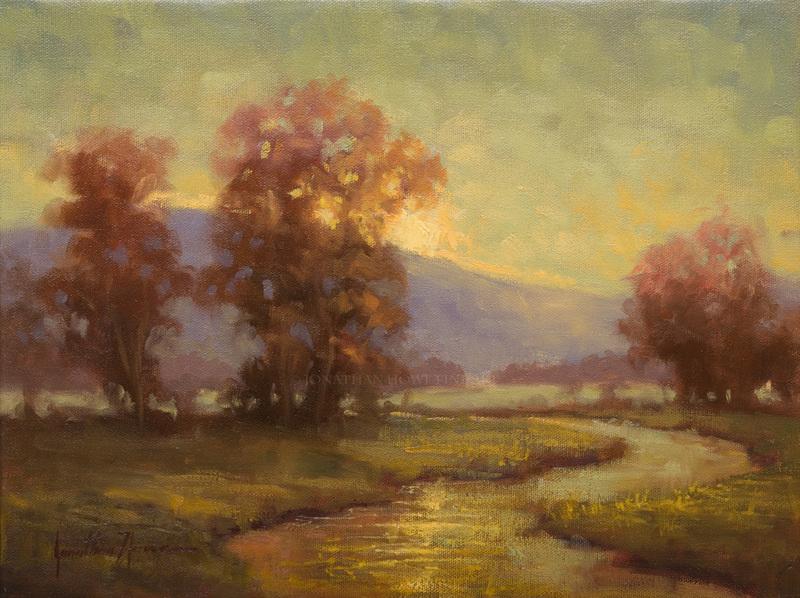 Developed by hours of hiking and walking down country roads, the landscape oil paintings of Jonathan Howe captivate your attention with their glowing illusion of light. With a closer inspection, the layering and brushwork and pallet knife continue to delight your sense of beauty. Jonathan Howe is a master portrait painter. He believes that great artists are not limited to one genre of painting and has developed a love for capturing the human form. His portraits not only capture a beautiful likeness but also incorporate the portrait into stunningly composed works of art. Over the years, Jonathan has worked with many clients to produce truly unique works specific to his client's needs. Just the right size, just the right scene, with just the right light and color for the well designed interior. Sign up with your email address to receive the latest news and updates and inspirations from the studio! 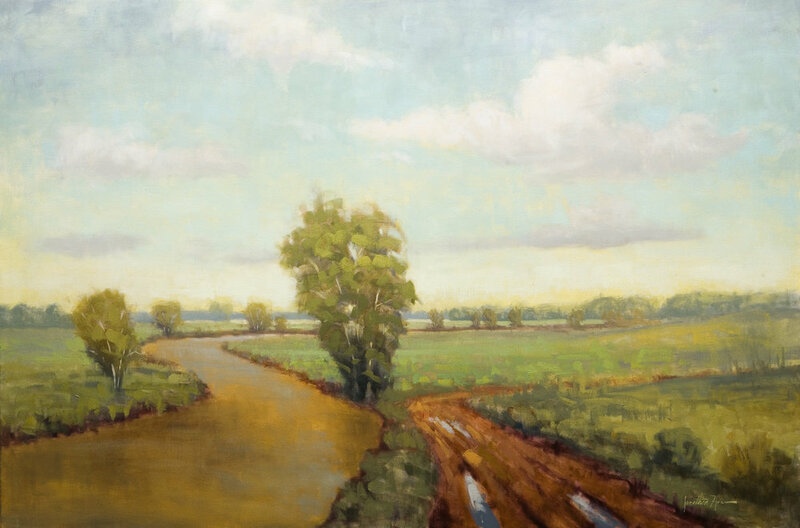 The Landscape paintings of Jonathan Howe combine a unique technique of brushwork and pallet knife painting. His creative vistas keep your eye satisfied and your imagination dancing. Honor those most precious to you. Portraiture is a finely tuned labor of love much like any good relationship worth developing. Hours of love, sweat, tears, pains and joys go into making a beautiful portrait. Jonathan Howe has been painting oil portraits for over ten years and has been drawing them as long as he can remember. From corporate portraits, to family portraits, to portraits of fallen soldiers, each portrait speaks.